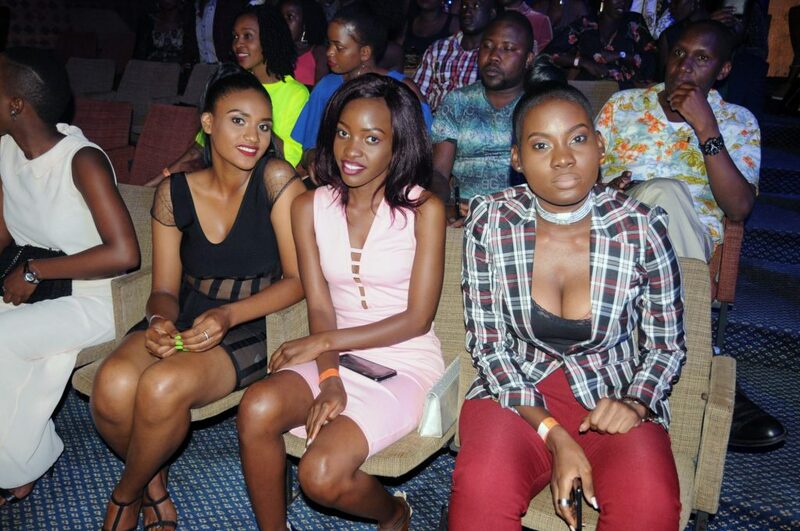 Friday night for most local music lovers in Kampala went down as a normal party night. But for Wycliffe Tugume, popularly known on the music scene as Ykee Benda, it was a dream come true. 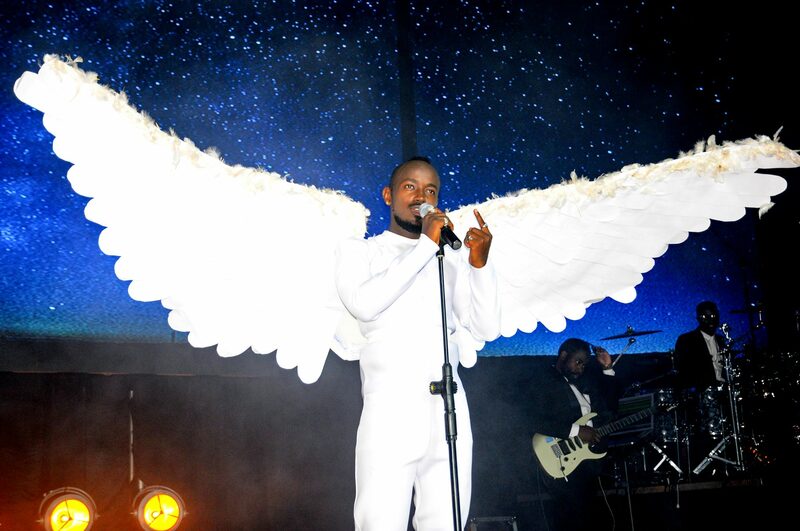 The Farmer and Superman star proclaimed it over and over during his maiden concert dubbed Singa that was held at Victoria Hall at the Serena Kampala Hotel. 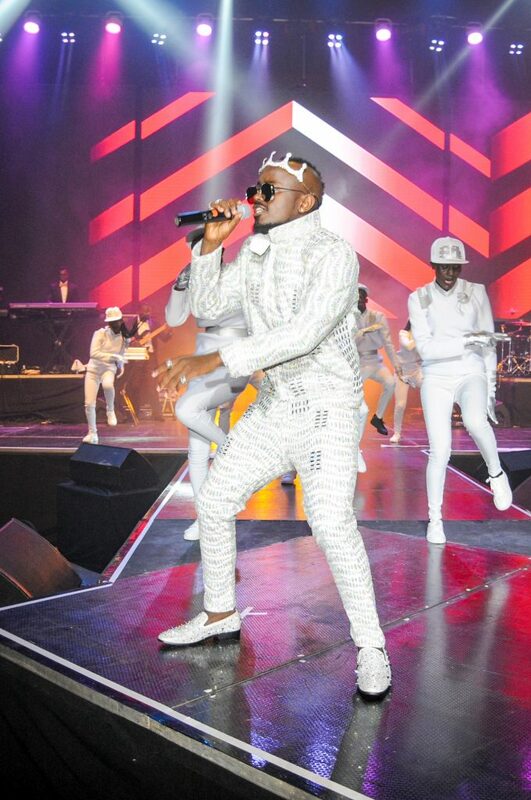 Clad in all-white outfits, Ykee Benda and his dancers stepped on stage a few minutes after 9pm and received cheers from the audience. 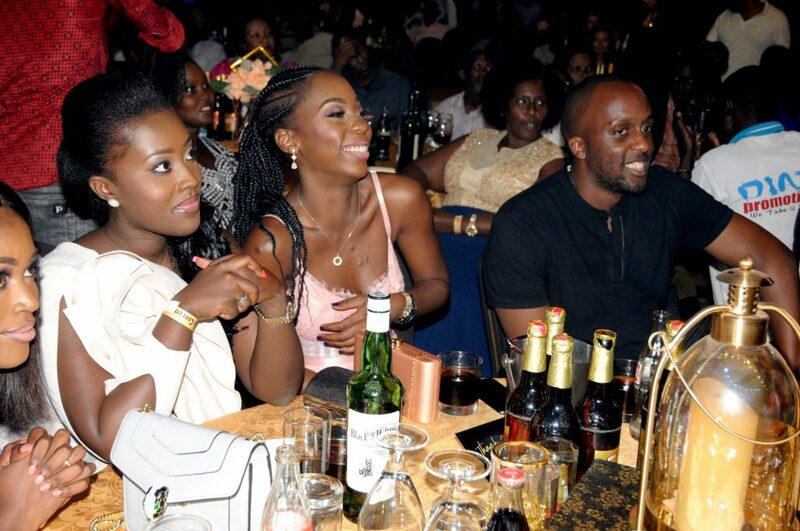 The excitement on the artiste’s face was evident as he kicked off the night with ‘Onabaayo’, in which he is asking whether his friends will be meeting at their favorite hang-out spot. The audience seemed to respond in the affirmative, owing to the fact that at exactly 9pm, Victoria Hall was a full house. One of the notable faces that graced the event were the Prime Minister of Buganda, Owek. Charles Peter Mayiga who is also an ardent fan of local Ugandan music. children a chance to dream. 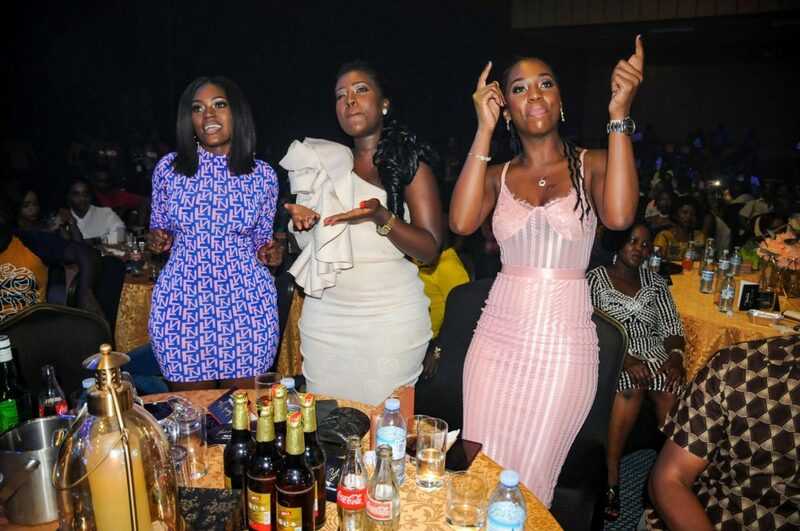 The Singa celebration also featured performance by Remah, Feffe Busi and Myko Ouma who kept the crowd on their feet with some of the popular hits like Whistle, Touch my Body, Business and Myko Ouma who made a very moving tribute to Mowzey Radio with Lwaki Onumya and Katonda Tambula Nange respectively. Ykee Benda stepped on stage at exactly midnight to close the concert in a very memorable way with his long-awaited Singa.